After you receive a traffic ticket, depending on your occupation it could completely change your life. 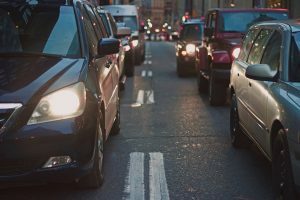 If your employment is dependent on you having a driver’s license, then receiving a traffic ticket that revokes your license down the line could cause a loss of your job. The type of employment that requires a driver’s license could be a taxi driver, delivery truck driver, or any type of bus driver. Other careers that are not dependent on a driver’s license can be more protected. However, most employers can choose to fire you for any reason excepting a few reasons, such as discrimination. So, in all reality you could be fired for receiving a traffic ticket. Although, the likelihood of this is slim. Another reason as to why a traffic ticket would affect your employment comes in the form of new employers running background checks. If employers seeking to hire you determine that you have a bad driving record and are reckless, then it may be a factor in you not receiving the job over another who does not have a record. This means that your driving record may not only affect your present employment, but may also affect any future employment that may be sought. Do traffic tickets affect insurance? The first concern that many people have after receiving a traffic ticket is the effect the ticket will have on their car insurance. Traffic tickets may immediately affect insurance and other times it will take a while before the effects are felt. A lot of this depends on the insurance company that you are using. If you are seeking to obtain insurance right after a ticket, you may have an increased price offered to you based on the ticket. However, if you are already with a company, you may not experience any change in monthly rate until the contract is renewed. The number of tickets that you receive and the amount of time usually determine the rate of increase in your insurance. When only one ticket has been given, it will normally not affect insurance rates too much. Although , if multiple tickets are received in a short period of time, there will be drastic increases in your insurance costs. The increase in cost comes due to the fact that insurance companies feel that the more tickets you receive the more of a risk you are to insure. This is a move that the insurance companies take to protect themselves from high risk drivers. The way that these extra insurance costs are applied vary from company to company. Some companies will increase your insurance costs for a few years after a driving infraction has occurred. While others will apply a surcharge to your insurance costs. Either way extra cost to the insurance owner will be applied. Needless to say, receiving traffic tickets can have drastic effects to your insurance. Are traffic ticket lawyers worth it? Most people pay their traffic tickets and move on with their lives. However, there are times that you may want to fight your ticket. At these times, it may be important to obtain a traffic ticket lawyer, because they understand the court process and how to help you succeed. 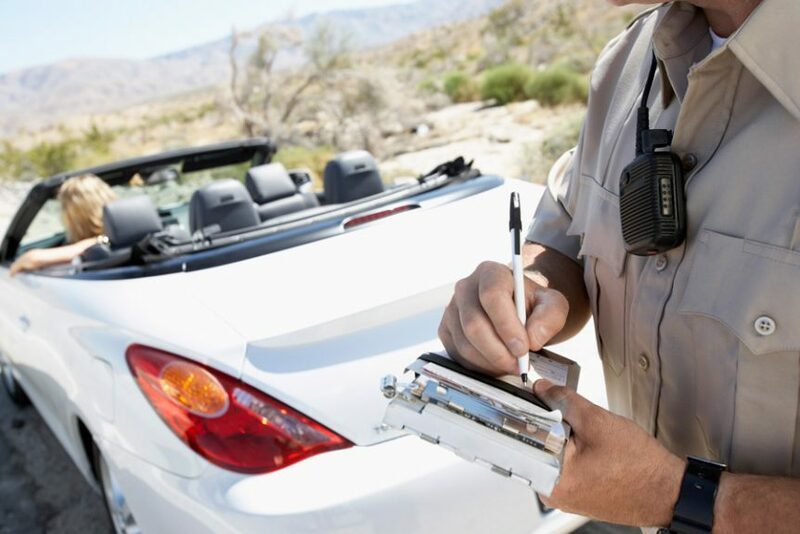 Just by understanding the process, traffic ticket lawyers can help you get off and, if that is not possible, help reduce the amount that you owe for your ticket. The other concern with hiring a lawyer is the cost. A lot of lawyers charge large amounts of money for their services. However, the rates of traffic ticket lawyers are very reasonable in comparison to many other types of attorneys. Another reason that traffic ticket lawyers may be essential is the fact that they can better explain the situation to the judge than you could. The knowledge that comes from them alone can help reduce the costs involved. A lawyer will know how to best present your case to a judge to show your innocence or at least why the fine should be reduced. Overall, traffic ticket lawyers can be very beneficial in understanding your situation and reducing or extinguishing a traffic ticket.